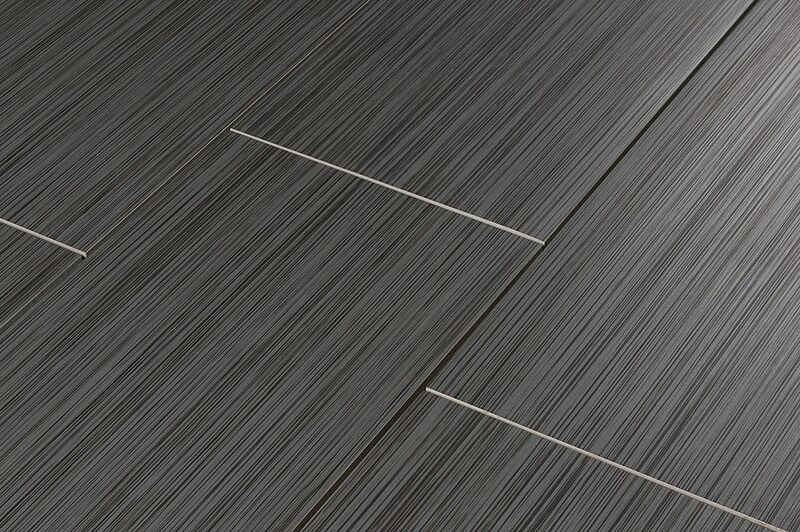 Salerno Porcelain Tile - Moderna Collection Cashmere / 12"x24"
Versatile: Suitable for indoor and outdoor floors/walls in freezing and non-freezing climates when proper installation methods are followed. 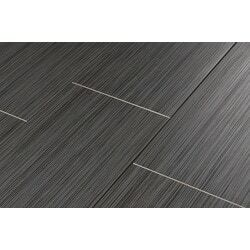 Porcelain Tile - Concrete Series - Light Gray / 12"x24"
Porcelain Tile - Raw Silk Series - Olive / 12"x24"
Porcelain Tile - Raw Silk Series - Black / 12"x24"
Porcelain Tile - Drift Stone - Dark Gray / 24"x24"
Full Body Porcelain Tile - Everest Series - Dark Gray / 12"x24"
Full Body Porcelain Tile - Everest Series - Dark Gray / 24"x24"
Porcelain Tile - Concrete Series - Dark Gray / 24"x24"
Love my flooring...it was exactly what we expected! As we start laying the tiles out, we are finding that some of them are warped. Overall though, I am very pleased with the tile.